Our Whole30 Approved® label is designed to let consumers know a product is 100% compliant with the rules of our Whole30 program, and that the product line and company who stands behind it has been vetted by our team. 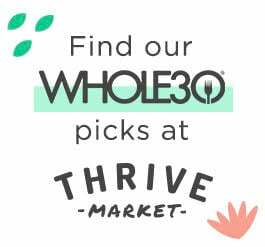 We have a personal relationship with every Whole30 Approved partner, and feel confident that their products, core values, and mission are in line with ours and that of our followers. Whole30® and Whole30 Approved® are legally registered trademarks with the USPTO, and may not be used to promote, advertise, market, or sell your product or service without a license. 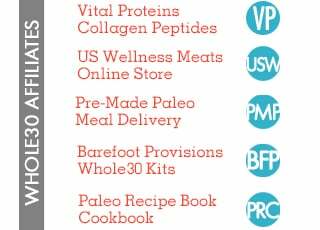 Before applying for Whole30 Approved status, please read our Whole30 Approved guidelines here.  Note, if this request is related to a sponsorship or a partnership opportunity outside of our Whole30 Approved program, please email [email protected]. Please upload a file with the information of all the products you would like to submit. Try to include name, list of ingredients and description for each product. You can also add the picture of the ingredients section of the product instead of typing all the ingredients. Note: There is no fee required to review your product or service for partnership. We will discuss the cost of our license and the terms of trademark usage once you have been accepted into our program. We reserve the right to decline partnership for any reason. "I’ve agreed that I’ve read the Whole30 Approved Guidelines"
This is a form that will be repeated on the Whole30 Approved Application. Please let us know what would you like to submit. You can upload a picture or PDF of the ingredients section or a list of all the ingredients. Please provide a picture or a PDF of the ingredients section of the product submitted for approval. Please provide all the ingredients of the product divided by comma.